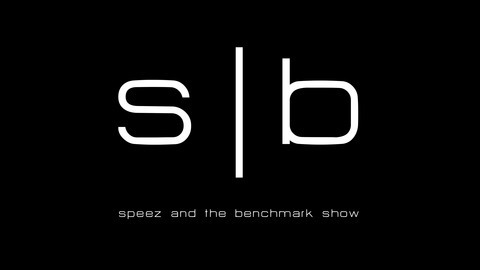 A Pro Wrestling Podcast with Chris Spisak and Silky Baines. 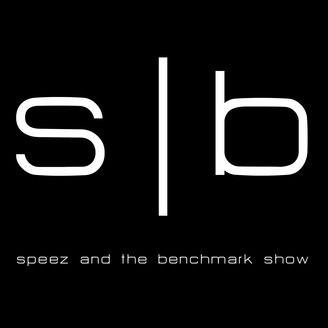 Continue reading "Episode 47 – Rumors and Innuendo"
The post Episode 47 – Rumors and Innuendo appeared first on Speez & The Benchmark Show. Episode 43 – How Good Was Becky Lynch’s Reign?